Paul Walker attempted to drop out of The Fast and the Furious franchise shortly before his death in 2013 after gaining custody of his daughter Meadow. 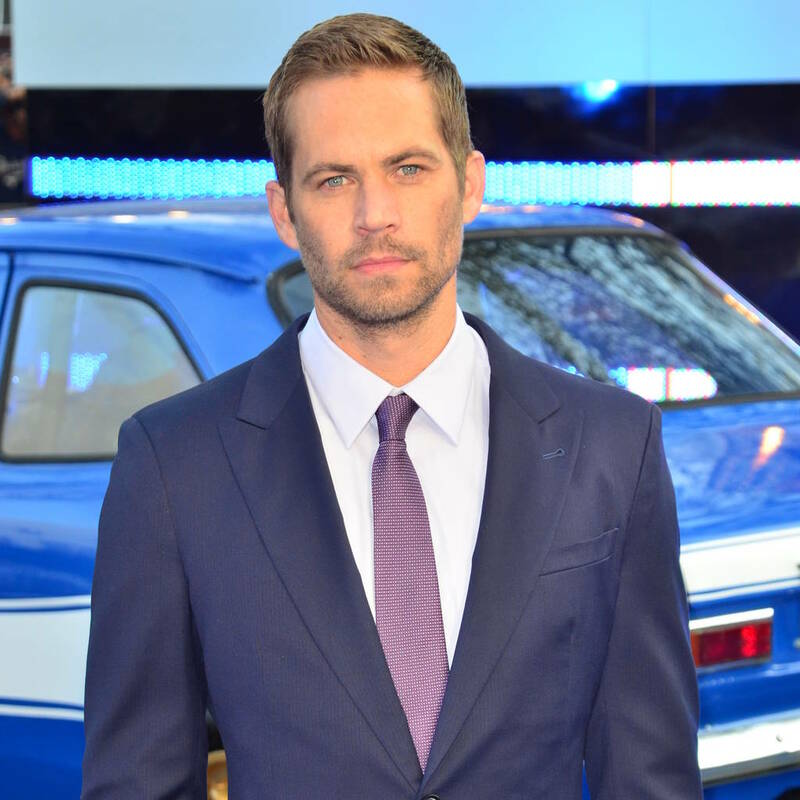 The Furious 7 star appeared in six of the franchise’s films and signed on to another trilogy before he was killed when a Porsche Carrera GT he was a passenger in crashed and burst into flames in 2013, but now his brother Cody has revealed he was looking to make an exit from the blockbuster movies when he learned Meadow was coming to live with him. Paul and Cody’s brother Caleb also believes the actor knew he didn’t have much time left. During the interview, Walker’s father, Paul III, grew emotional when he spoke about the comfort of knowing his son is still around him all the time. Cody, Caleb and Paul III are speaking to the media ahead of the release of a new TV documentary about their brother, titled I Am Paul Walker. The film features home videos from the tragic star’s childhood and interviews with his friends and colleagues, including his Fast and Furious franchise co-star Tyrese Gibson, and director Rob Cohen. It premieres on the Paramount Network on 11 August.